Series 20: The Finest Squirrelhair Stripers made. 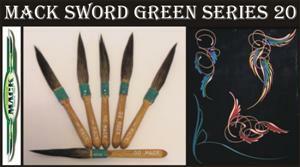 Lacquer & Enamel resistant, sword being made for the most universal striper as an allrounder. Maybe the most used of all the mack sword range. Use the brush the pros use! 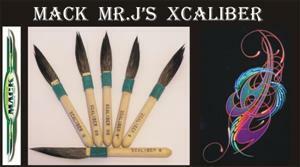 This is the first user friendly striping brush. Designed by Mr. J.